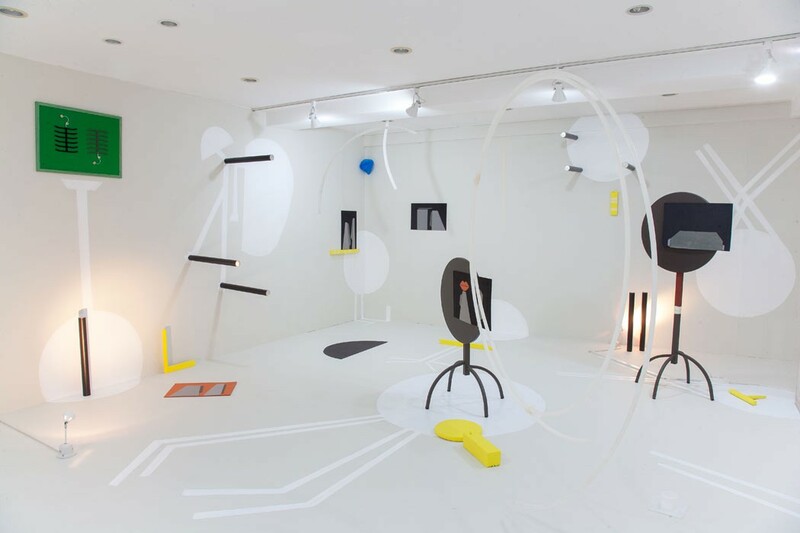 Installation view Gallery UNOFFICIAL PREVIEW, Seoul, South Korea. Room: 6m x 5m, various works and materials, 2016. Photography by Jung Hyun Kim.